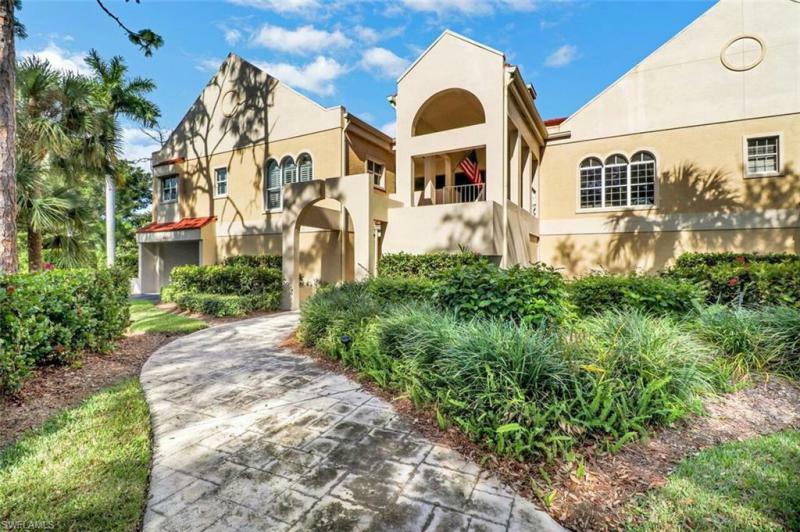 Windstar on Naples Bay neighborhoods include Spinnaker Pointe, an enclave of 88 coach homes offering lake and golf course views, Grimm said. Spinnaker Pointe was introduced in January 1994 and sold out within 18 months of the start of construction in March 1994. 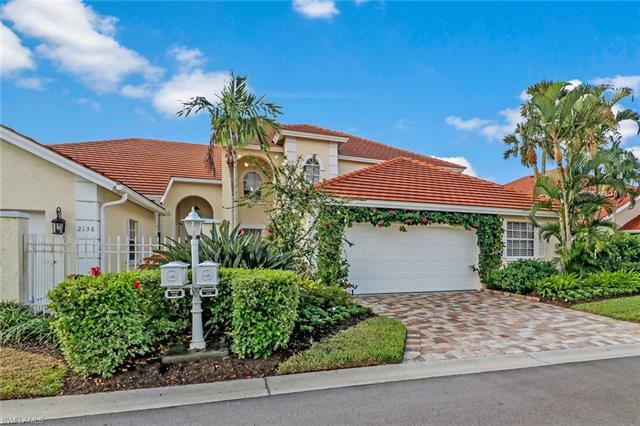 Another Windstar neighborhood is Somerset, which offers attached villas. Somerset was completed in 1992 and offers four floor plans. Two of the selections are two-story townhouse designs. 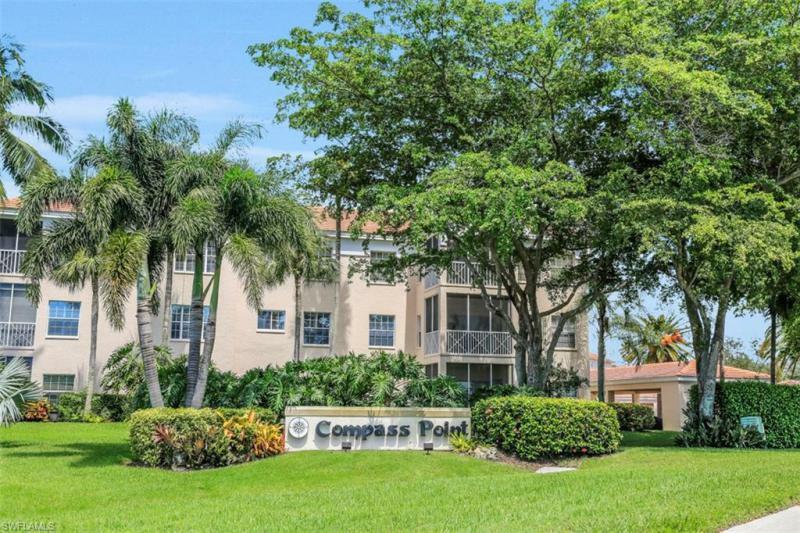 Compass Point is a golf course condominium neighborhood. 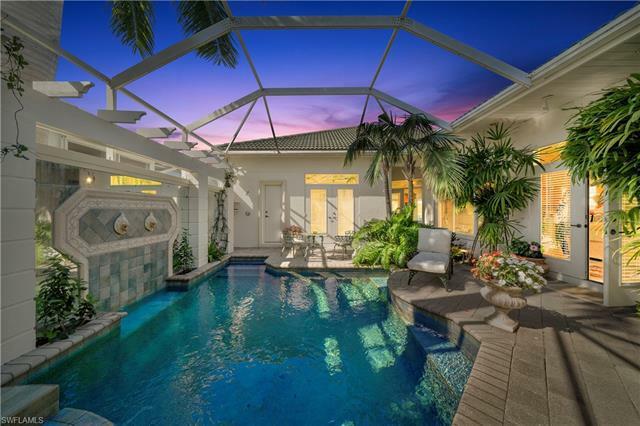 Windstar on Naples Bay homes are built around the Tom Fazio-designed golf course, Windstar has a 33,000 square-foot clubhouse offering formal and informal dining, fitness center, pro shop and locker rooms, and lighted Har-Tru tennis courts. Residents also have access to Windstars private Beach Island Club nearby on Keewaydin Island. Windstar is located one mile south of U.S. 41 on Bayshore Drive. Windstar Real Estate: 23 Windstar properties priced for sale from $4,950,000 to $250,000 | Showing available Listings from 1 to 23.